>L-tyrosine may invigorate the brain during periods of fatigue. Fighting fatigue. L-tyrosine seems to boost cognitive performance and elevate mood during times of stress or fatigue. One of twenty amino acids that are used by the body to make proteins, L-tyrosine is considered non-essential because it is regularly made in the body from phenylalanine. L-Tyrosine is also available in a variety of foods, including soy, pork, beef, pumpkin seeds, and dairy products. L-Tyrosine is thus often viewed as a nootropic and energy booster. 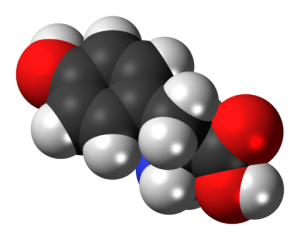 More on L-tyrosine as a nootropic. People who have high blood pressure should be careful when supplementing with L-tyrosine since both norepinephrine and epinephrine can cause arteries to contract. Further, L-tyrosine has demonstrated a capacity to suppress the natural depletion of norepinephrine during states of depression or acute stress, such as fatigue.3 By increasing the production and decreasing the depletion of norepinephrine, L-tyrosine may be able to help sustain energy levels necessary for optimal function. Taking these benefits into account, L-tyrosine supplementation may prove to be valuable for people consistently subjected to external stressors who absolutely need to stay alert—around-the-clock workers, military personnel, aviators, and astronauts, for example. L-tyrosine displays similar energy boosting properties to adrafinil, although L-tyrosine is much more likely to increase hyperactivity from overstimulation. L-tyrosine was found to decrease the drop in norepinephrine levels induced by stress. CUS: Chronic and unpredictable stress; CUS-L: CUS plus L-tyrosine interference. line-height: 18.0pt;">Clinical research demonstrates that L-tyrosine reduces the impact of fatigue on cognitive performance. 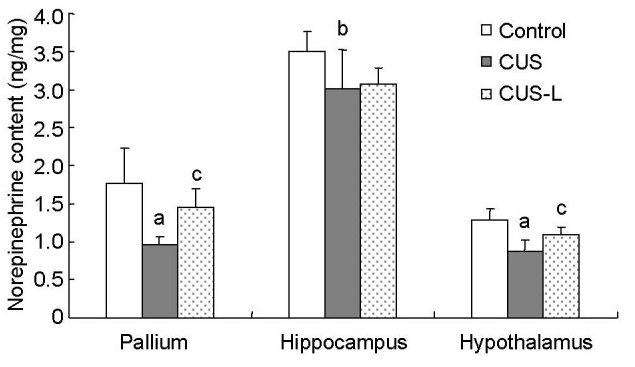 In this placebo-controlled, double-blind investigation, 21 military cadets took either a placebo protein drink or 2 grams (g) of tyrosine 5 times a day before completing a combat course throughout a week-long training period. 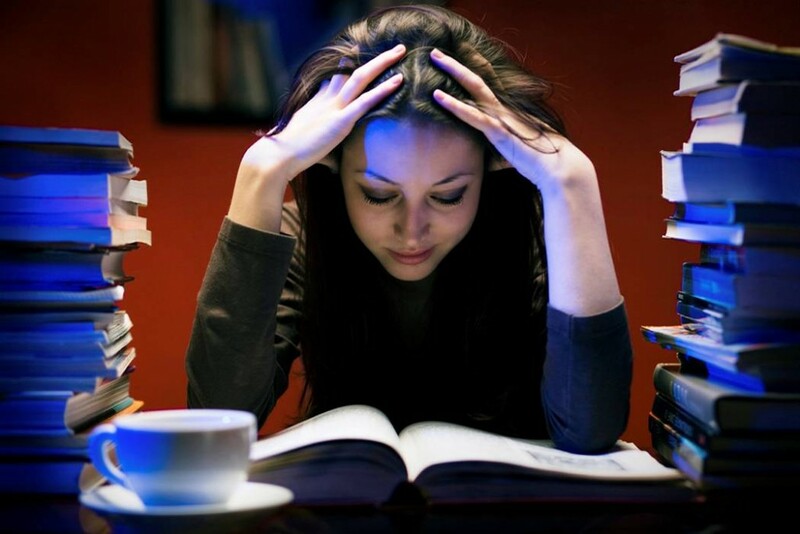 The side effects of stress and fatigue were considerably decreased in the tyrosine group, resulting in increased performance on memory and tracking tasks. In this randomized, placebo-controlled, double-blind investigation, nighttime workers underwent performance tasks and mood assessments for 13 hours in the evening after remaining awake all throughout the day. 6 hours into the task, workers were given either a placebo or 150 milligrams (mg) of tyrosine per kilogram (kg) of body weight. At the end of the study, tyrosine was shown to significantly ameliorate performance decline on the psychomotor and vigilance tasks compared to the placebo. In this double-blind, placebo-controlled investigation, a group of people took either a placebo or tyrosine at 100 mg/kg body weight and were exposed to 4.5 hours of acute stress, including cold and hypoxia (low oxygen). Tyrosine was found to significantly decrease adverse moods and impairments in performance compared to the placebo. es have used 100 – 150 mg of L-tyrosine per kg of body weight, which amounts to approximately 7 – 10 g for a 150 lb person. Typical supplement daily serving sizes range from 250 – 1500 mg.
L-tyrosine supplements are best taken 30 – 60 min before meals or any stimulatory activity, such as exercise. : 14pt;">L-tyrosine 500 – 1500 mg for energy. L-tyrosine appears to sustain cognitive function during fatigue. L-tyrosine’s well-known role as the precursor to several key brain chemicals – coupled with the findings of clinical research – suggest that it can improve mental energy when you are fatigued or stressed. Use 500 – 1500 mg L-tyrosine. L-tyrosine might also be more effective when adequate quantities of vitamins B6, B9, and C, as well as the mineral copper, are available. I’ve found that I’ve need to take a lot of Tyrosine in order to feel the effects, otherwise I notice no change whatsoever. A small amount doesn’t do anything. I’ve noticed this with many herbal natural supplements. It’s almost as if there really isn’t enough in the powder or pill capsule supplements to display a significant enough change. So the super low doses don’t seem that accurate, but of course don’t listen to me, as I’m not a doctor. Check with your doctor to ensure there are no issues with your system.